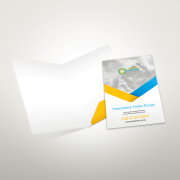 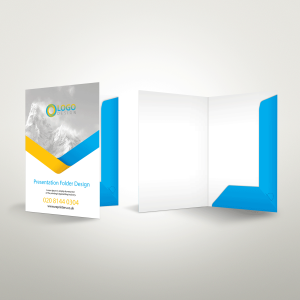 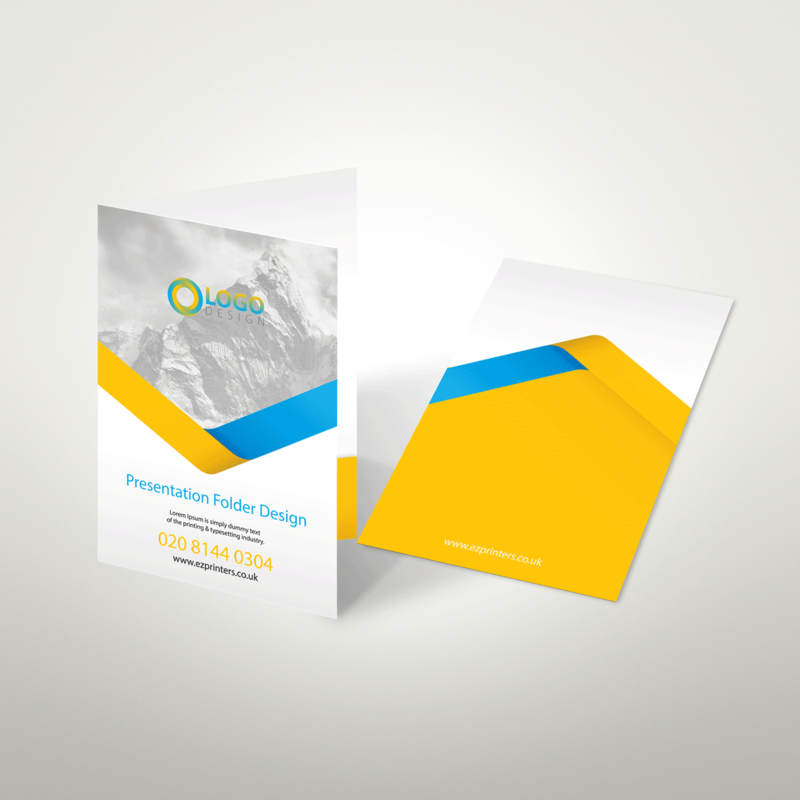 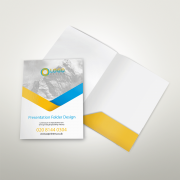 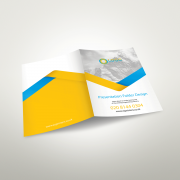 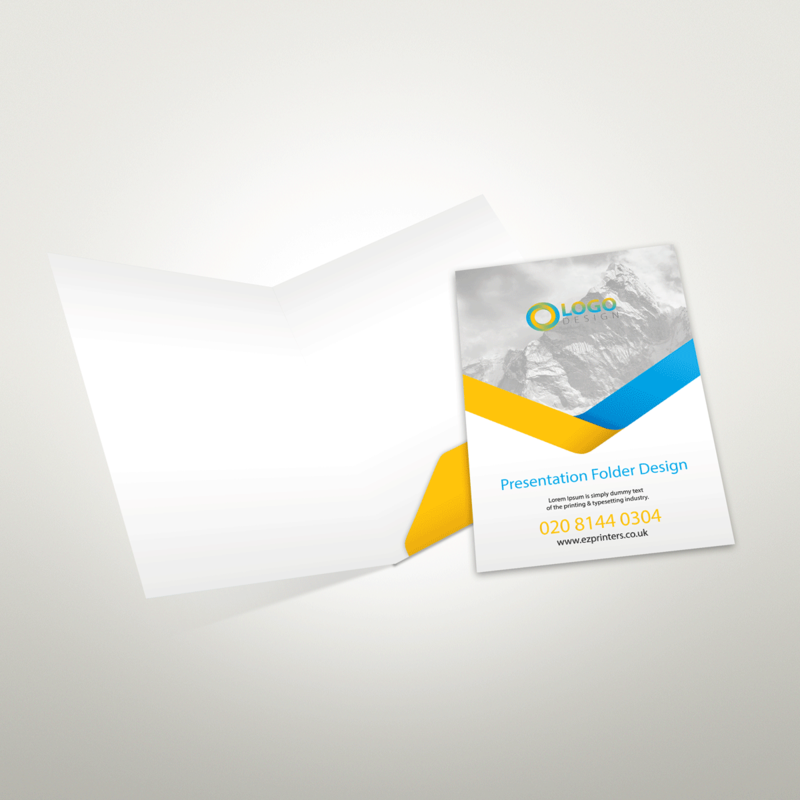 Our glued presentation folders are available as oversized A4 and A5 and are supplied finished and ready to go. 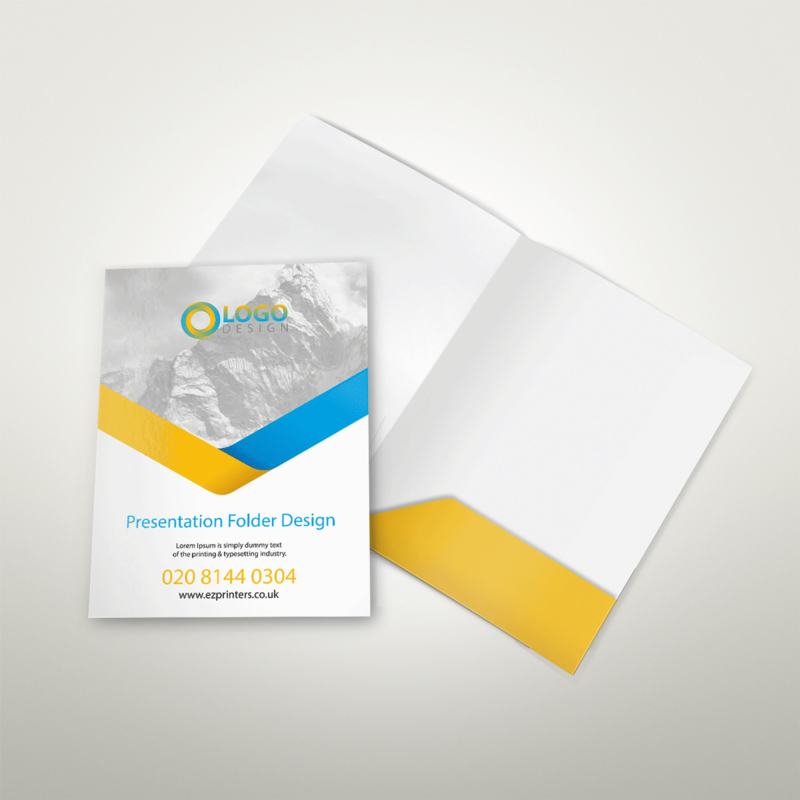 Printed single or double-sided on 350gsm Silk, they offer a large pocket that’s glued on one edge and fit to hold around 15 sheets (90gsm) of paper, making them ideal to use as welcome packs or for keeping important documents organised in meetings. 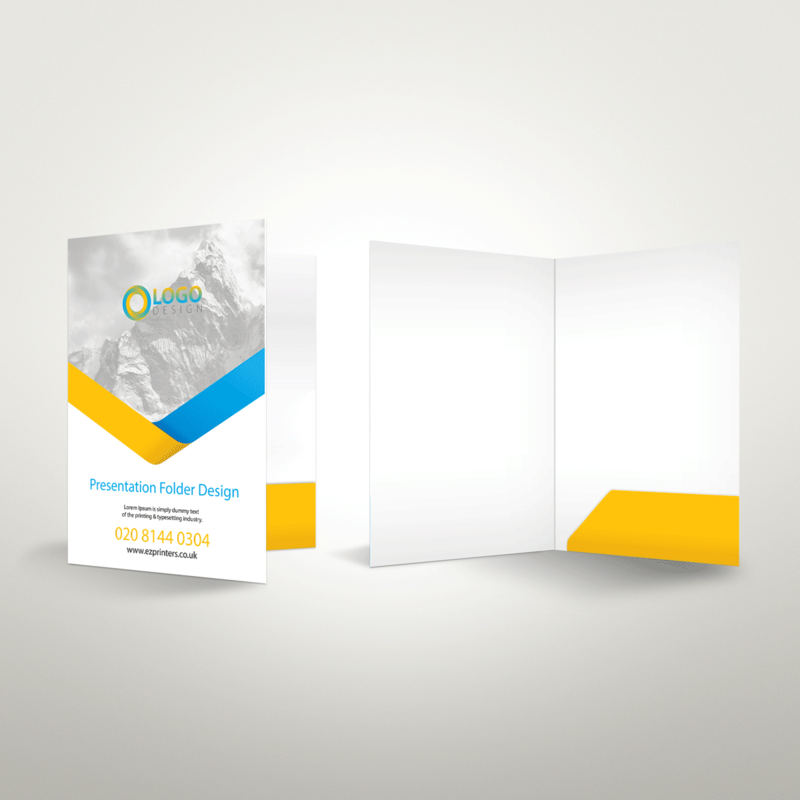 Don’t forget to add spot UV to give your folders that extra flare on matt laminated folders!